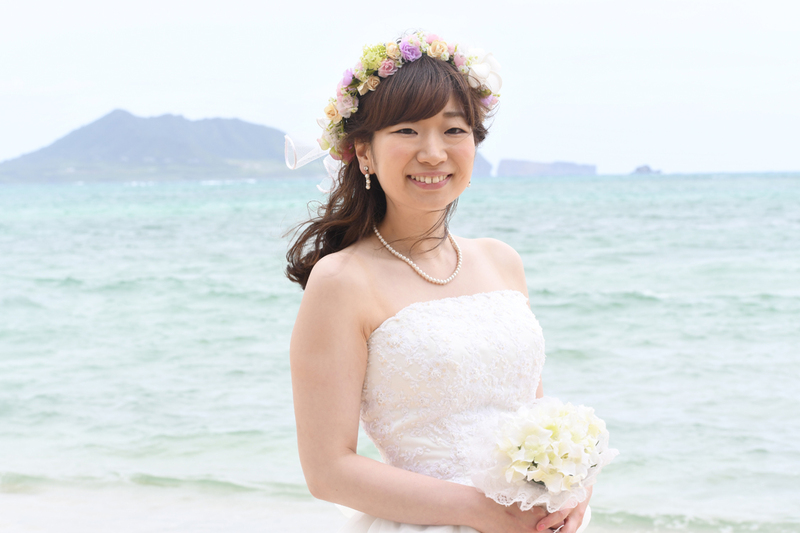 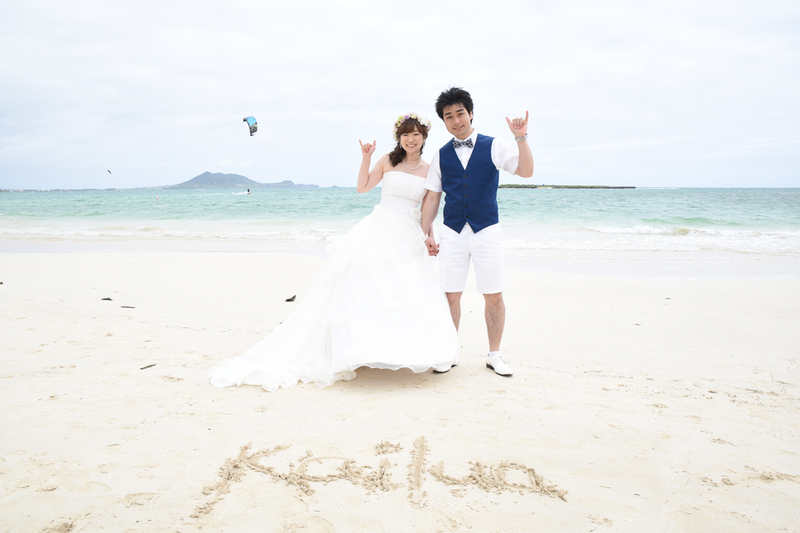 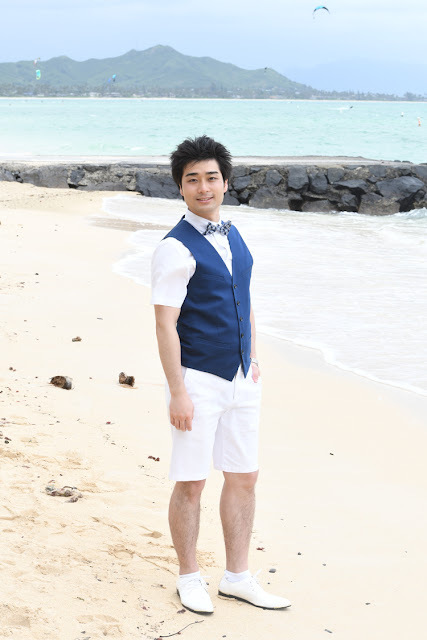 Daisuke and Yuka pose for a honeymoon photo at Kailua Beach. Kite surfing in the background. 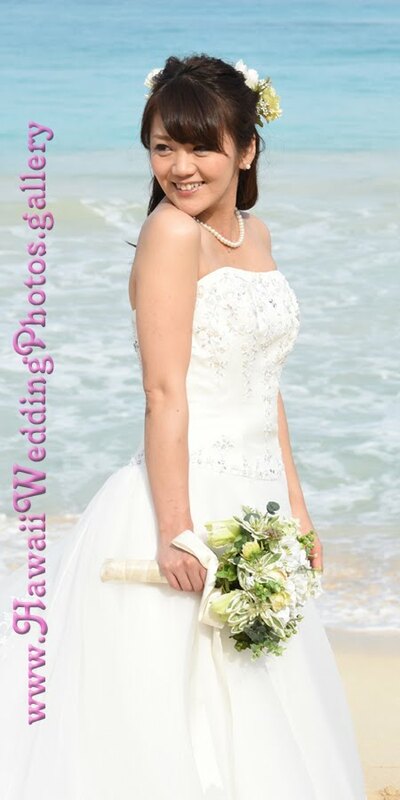 On Windward Oahu we do more weddings and photography at Waimanalo Beach, but it was nice getting some photos at Kailua Beach again.